An ergonomically designed massage chair is used and can be set up in a meeting room or in any available space within your working evironment. This allows a better break from work and more relaxation. 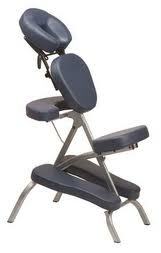 It is suitable for massages from 10 minutes up to 30 minutes.